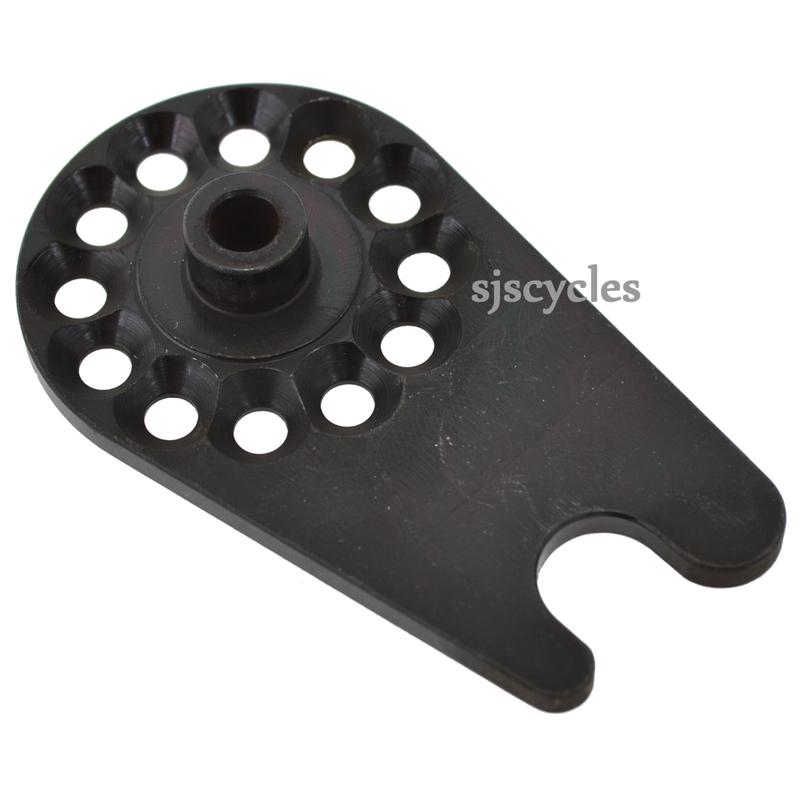 The Rohloff OEM2 axle plate is an alternative torque support for the long torque arm. For frames with vertical dropouts and international standard disc brake mounts the use of an OEM2 axle plate is highly recommended. Is This For Qr Hub? This looks like it is the version for a QR Rohloff, with hole through for skewer. Can you confirm please? This is indeed the correct version of this axle plate for use with a QR Rohloff.